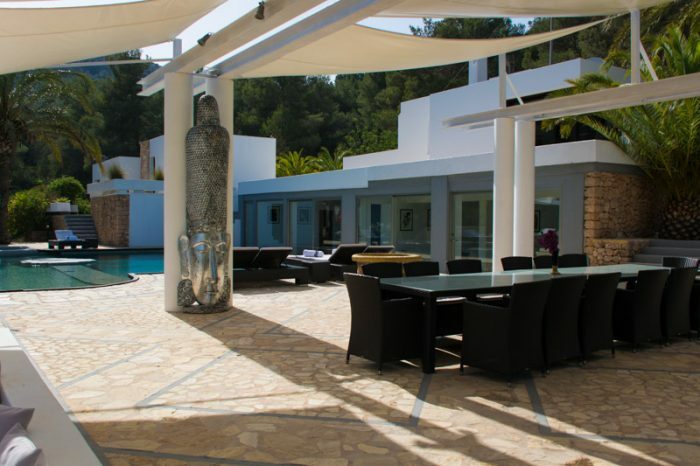 You have arrived in Ibiza on business or for fun, why not optimize your time ordering a “Mercedes” with a personal assistant? 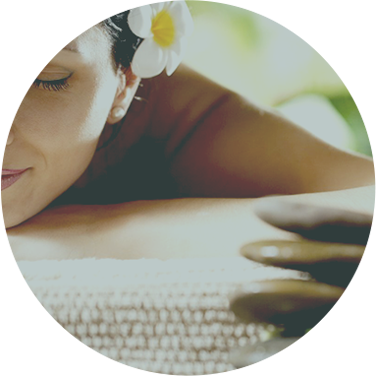 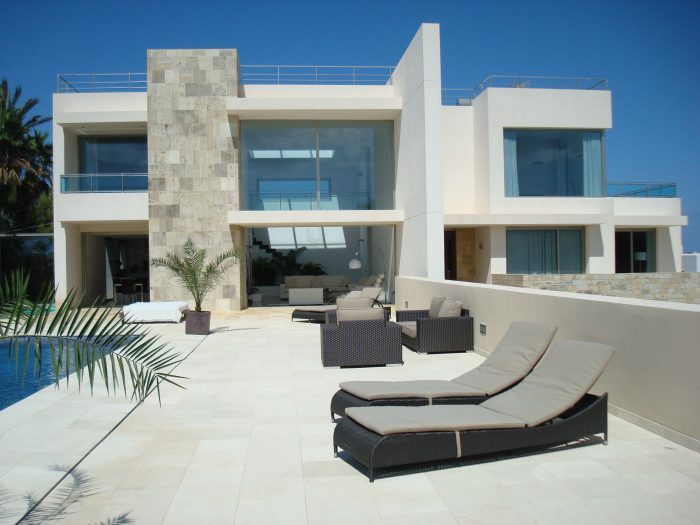 We offer professional PA to drive you and your friends to anywhere on the island in a luxury car. 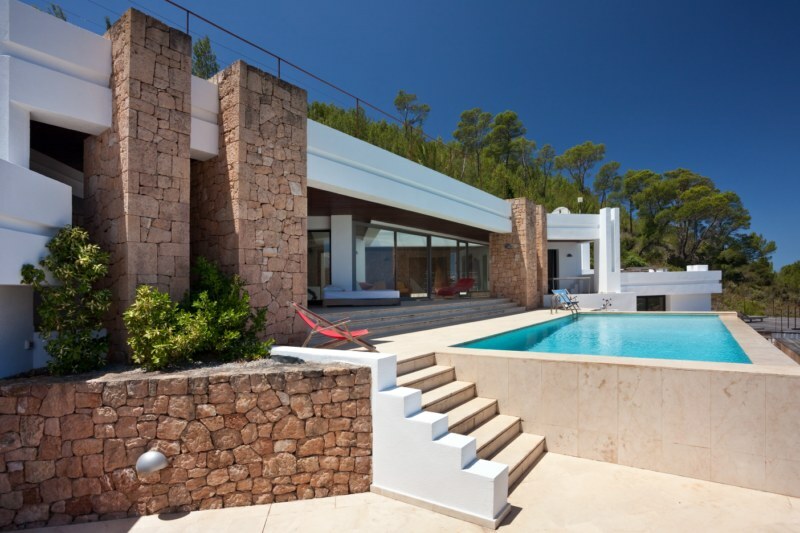 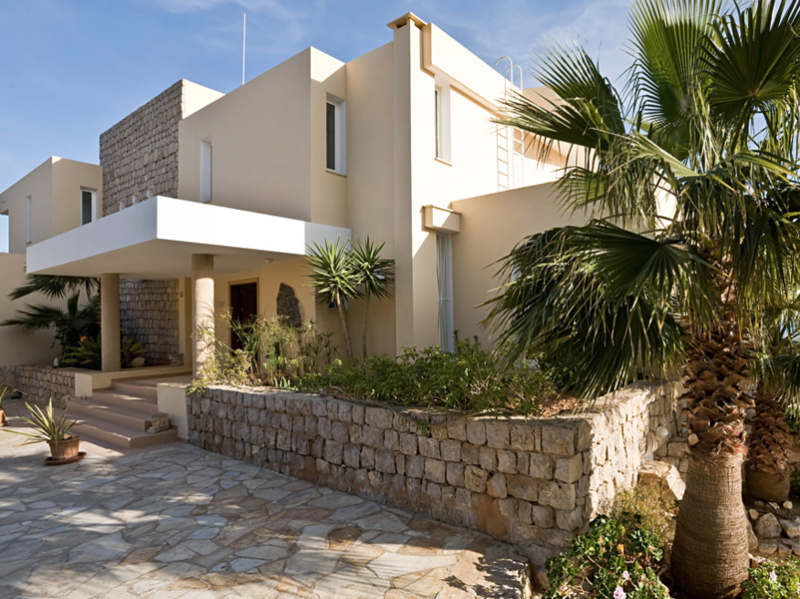 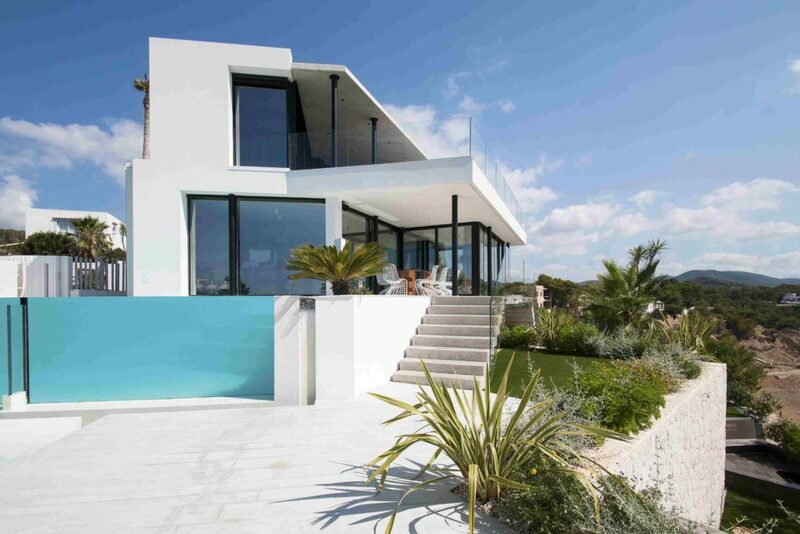 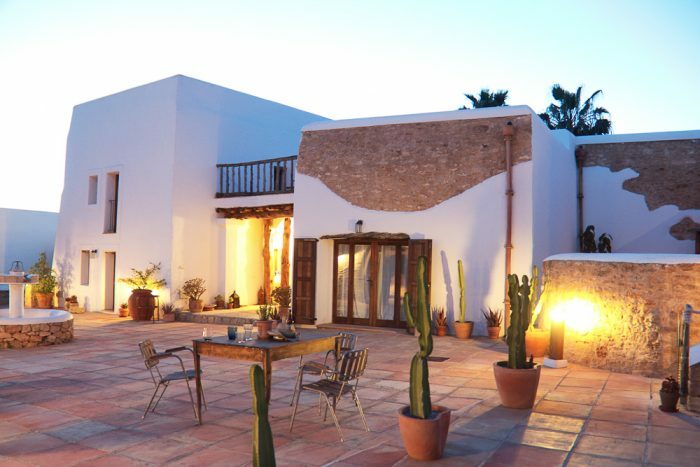 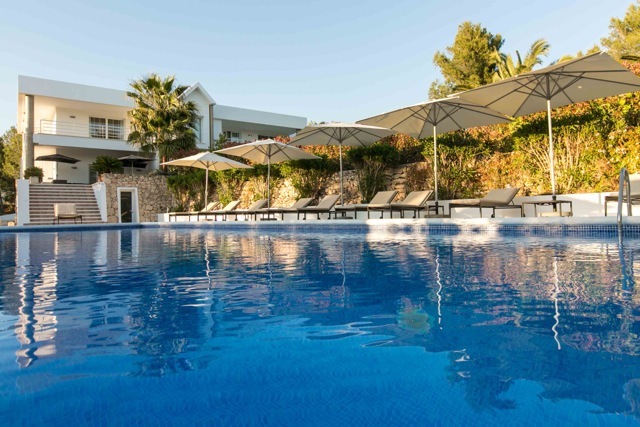 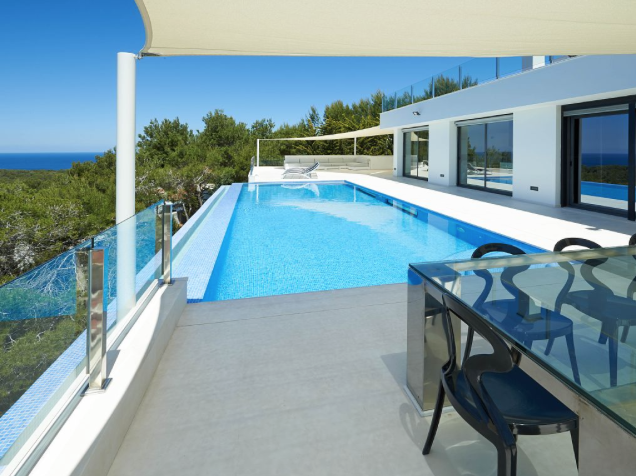 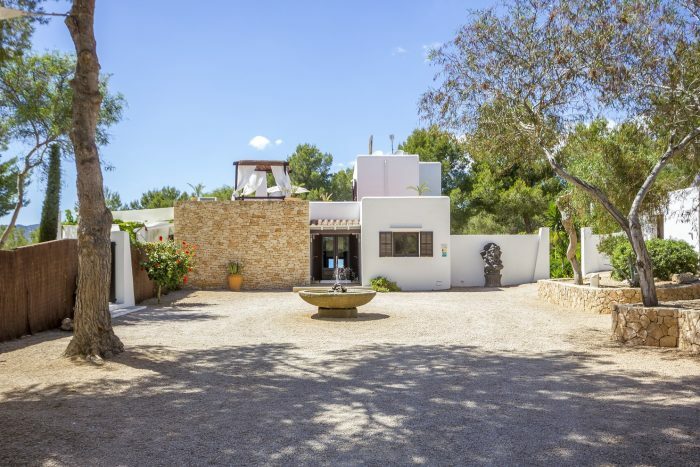 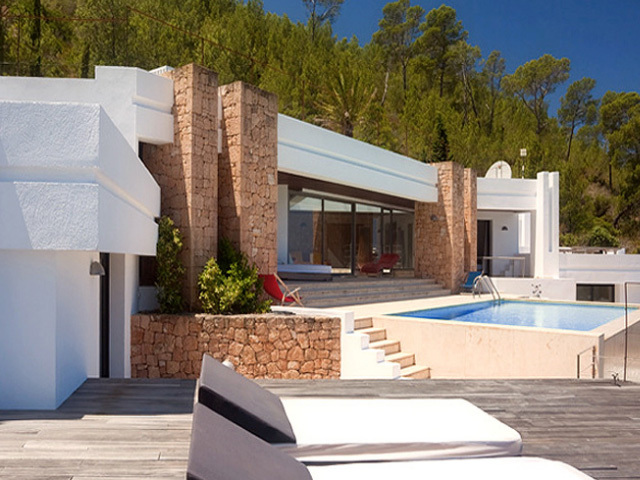 Find a villa of your dream in any part of Ibiza in just a couple of clicks.